“The funds we receive from DMD charities support Solid’s 360-degree approach to tackling DMD, enabling us to quickly and efficiently validate new scientific approaches and move forward only what we believe has the greatest potential for success. Funding also allows us to stay ahead of the emerging DMD scientific landscape, and remain focused on addressing the entire spectrum of the disease,” said Annie Ganot, Head of Patient Advocacy for Solid. 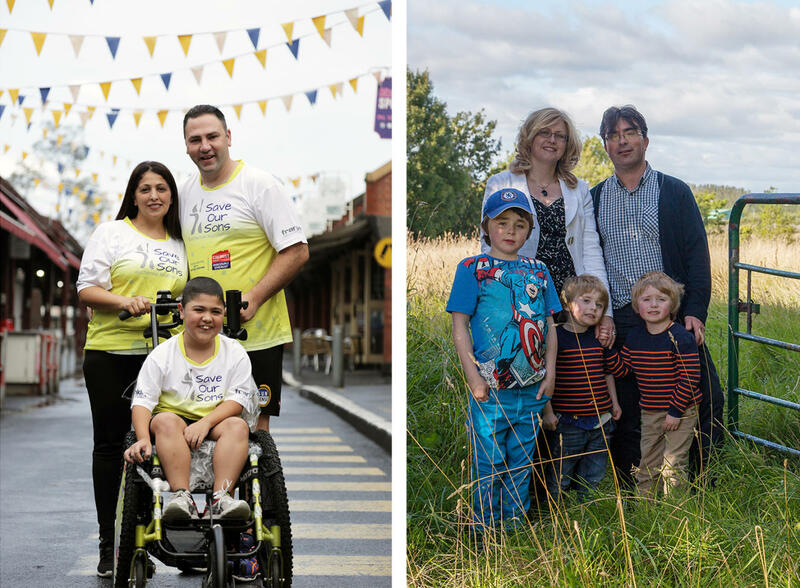 Save Our Sons Duchenne Foundation has allocated AUD 500,000 to support studies aimed at understanding and circumventing antibody responses to adeno-associated virus (AAV), with the goal of enabling re-administration of gene therapies. These studies are being conducted in collaboration with Barry Byrne, M.D., Ph.D., Director of the University of Florida Powell Gene Therapy Center, based on exciting preliminary data generated by his group. This substantial grant marks an additional milestone in Solid’s ongoing partnership with the Australian-based charity. Join Our Boys has allocated EUR 100,000 to support exploratory methods to accelerate understanding of gene therapy vector activity. These studies will support Solid’s efforts to develop current and future gene therapy approaches.